School level programmes targeting parents were also conducted at a few project schools. As most schools incorporated this activity into a planned programme at their end (exhibitions, commemoration of science day etc.) quite a few parents were exposed to the issue of climate change during these school programmes. Adarsh V V High School organised an Exhibition ‘Recycled Paper art & Craft & Assignment/projects”. Parents and students were invited to the exhibition. 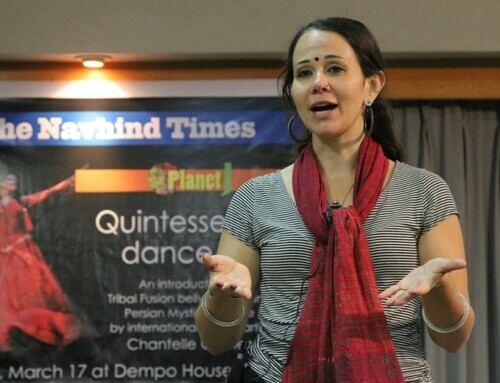 The TERI documentary ‘Global Warning’ was first screened for the parents. 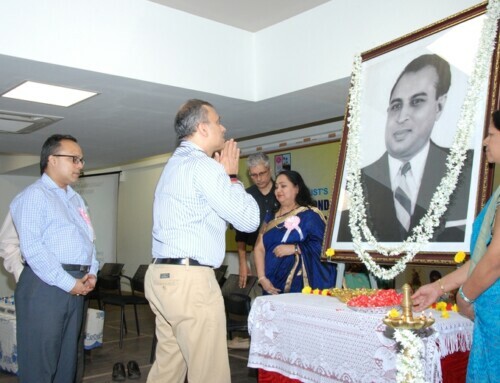 This was followed by a short interactive session. Parents then went through the exhibition and saw the green project implemented at the school as well. Rosary High School, Miramar conducted a skit on their annual day where they highlighted various environmental issues including climate change. 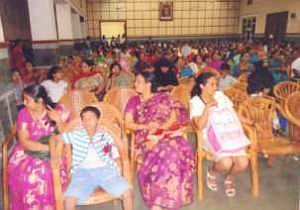 Shri Nirakar Vidyalaya conducted a programme on science day and invited parents to it. They spoke about their green project, shared their project experiences and urged everyone to take care of their environment. A few schools such as Auxillium High School, Government High School, Siridao, and Mushtifund High School invited a group of parents and screened the TERI documentary ‘Global Warning’ followed by an interactive session with parents. Our Lady of Succour High School is involving their parents and the local community through the help of the Church in the village. All residents are being told to deposit their dry waste at the bins installed at the school. As reported earlier, Lourdes Convent High School conducted an Eco-Science Exhibition and invited more than 1000 parents and students for it. The exhibition highlighted about past and present climate. Thus, along with the exhibition, parents were also sensitized to the various climate issues.